I am Kelly Martinez, the artist of Qidara’s Creations. I have always had a fascination with the world of miniatures, dolls, narrative and art. 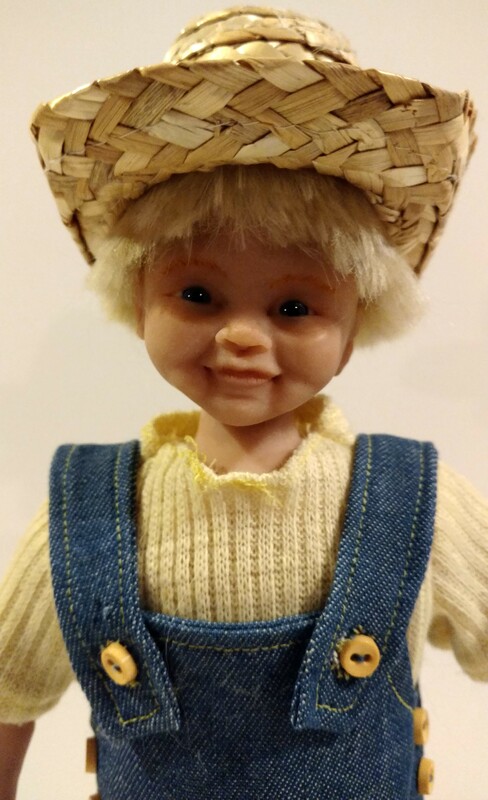 As a child I played with dolls and created stories around them. 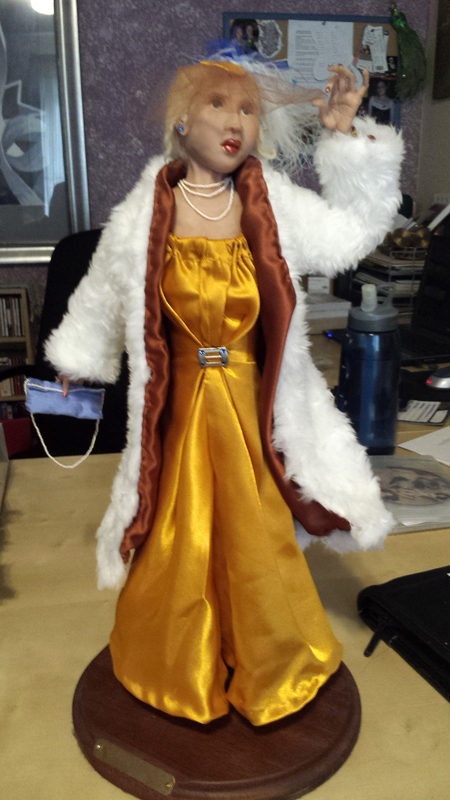 As I grew older I began creating scenes and stories for my dolls as they sat on my shelves. As a young adult I found the world of pewter miniatures and would again create scenes to tell a story. I pursued a career in art education, bringing my love to others. In 2005, I took my first class with Jack Johnston. I discovered I had a natural talent for sculpting people. I fiddled around for years, taking additional classes and making the occasional sculpture. 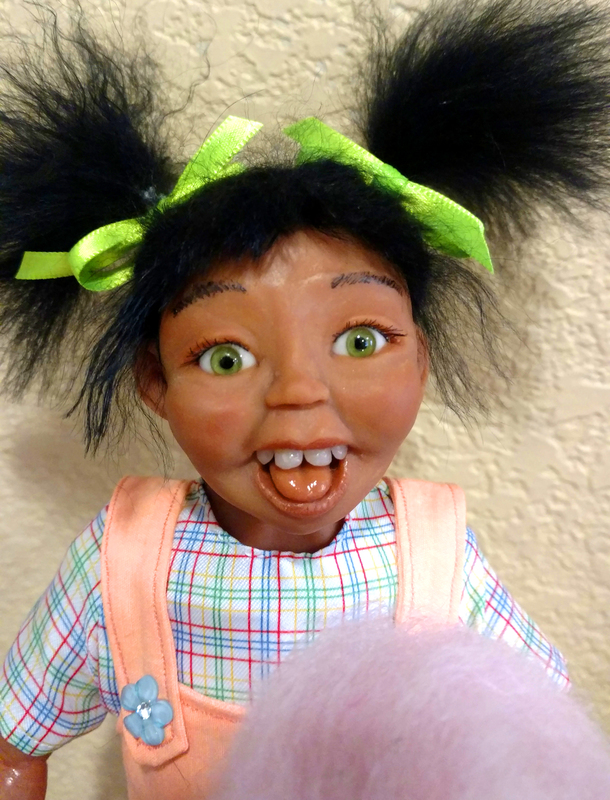 Until 2015, when I decided to embrace doll making through my studies for my Master’s degree. This is when I really began to understand and implement my personal narrative into the works I created. I joined the PDMAG Apprenticeship Program, and with the help of my mentor Leigh Jordan and the Academy group on FaceBook, my work began to really grow. I challenged myself to try a variety of dolls. 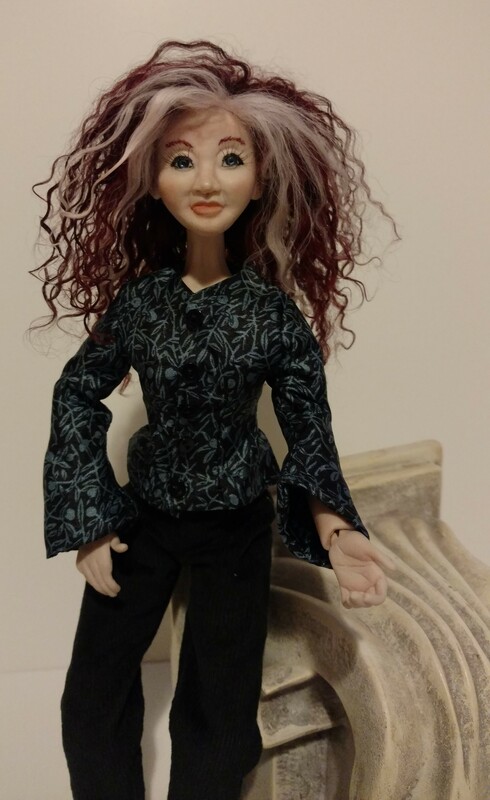 I learned to make hand sculpted Ball Jointed dolls, ooak baby dolls, and full art doll sculpts out of polymer clay. I honed my costume and set design. 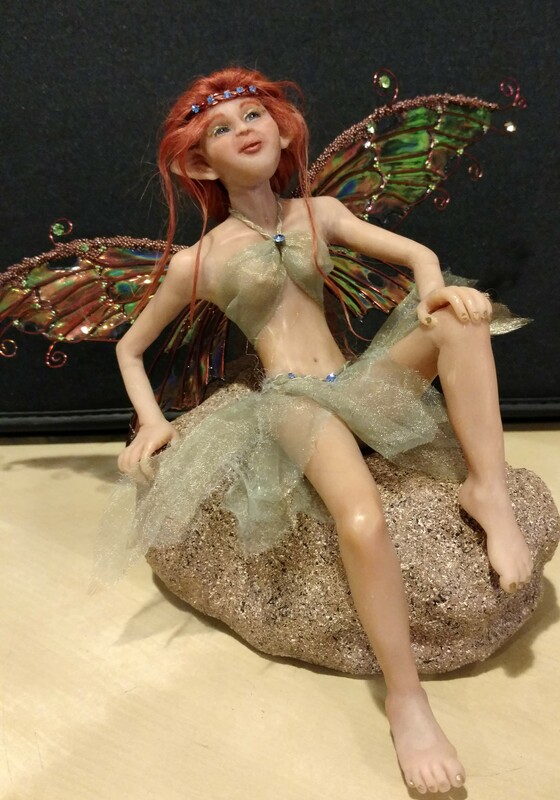 And every one of my art dolls tells a story, which is carefully crafted. Inspiration comes from many places, and for me it is my personal life experience that drives my creations. 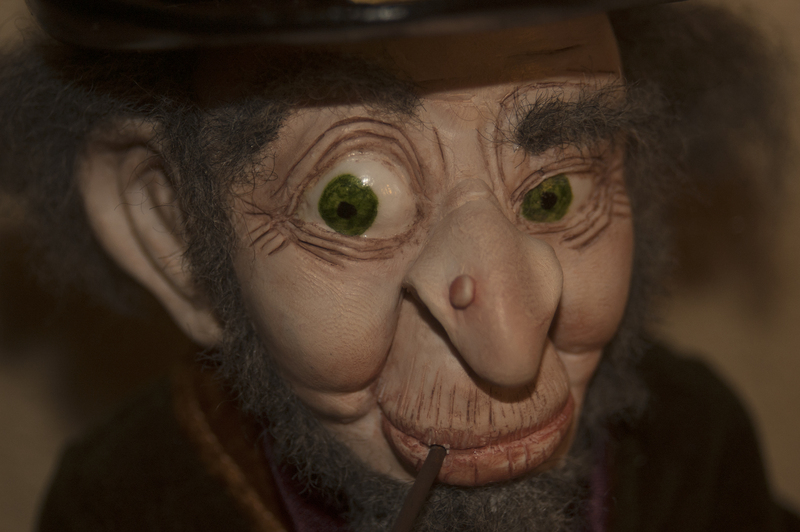 Every doll I create holds a piece of my story, a second in time that explores my reality and beliefs. For me it’s not just the Art Doll. It is the world they bring to life as they emerge from the Polymer clay; the emotions and stories behind the creation; and the culmination of the work through narrative.